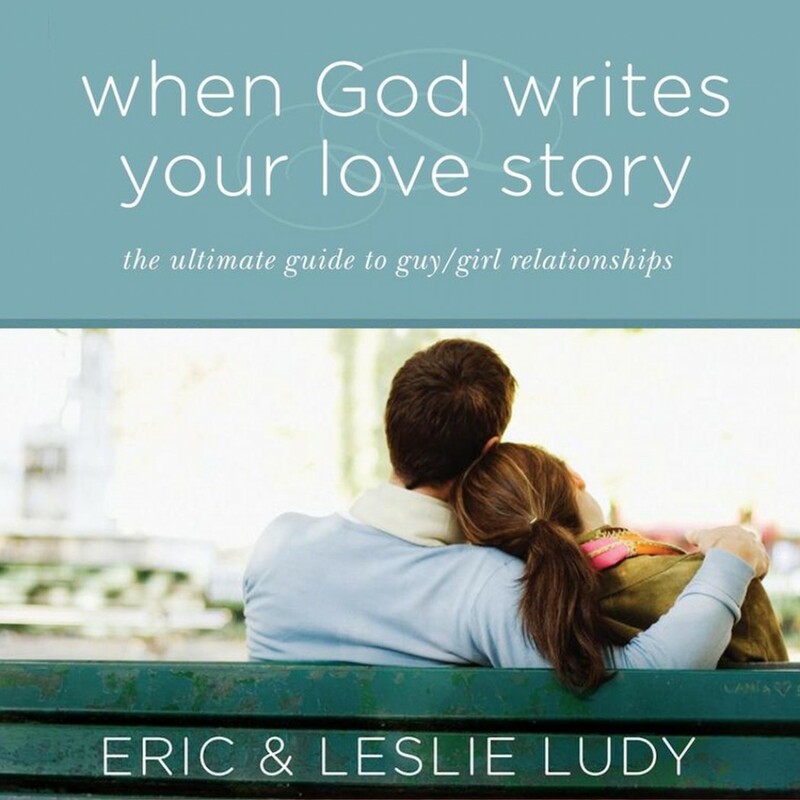 When God Writes Your Love Story | Eric & Leslie Ludy | Audiobook Download - Christian audiobooks. Try us free. This bestselling book has provided the foundation for a whole new way of thinking about relationships among today’s generation. Rather than building a love story the way the world does (with a few Christian morals tacked on for good measure) this book introduces readers to a far superior way of building a love story…God’s way. After all, God is the One who invented the concept of romance in the first place! And God doesn’t need to imitate the world’s way of building a relationship—He has His own perfect, amazing, beautiful way of writing a love story that is far more fulfilling and romantic than anything Hollywood could ever concoct. The foundation for such an amazing, lifelong love story begins even before you meet your future spouse—by allowing the Author of romance to script your love story and show you how to love like He loves. Rather than chasing after temporary relationships, this book challenges readers to give the “pen” to God and allow Him to script their love story in His own perfect time and way. In this book, you will discover the “Four Secrets to an Amazing Love Story”—practical things that you can do now to prepare for a love story that will go the distance. This book is loaded with inspiration, motivation, and practical insight for experiencing a God-written love story. For those of you familiar with the original version, you will find all sorts of new chunks of gold hidden within this 10-year anniversary edition—new stories, deeper truths, and a greater wealth of application. And while many of the embarrassingly outmoded phrases and illustrations have been altered to reflect our modern times, a few Eric-isms were left in just so you can enjoy a good laugh at his expense. This book is geared for teens and young adults.